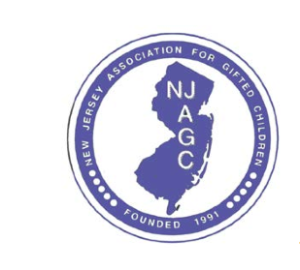 Voorhees resident Benjamin Dias was selected as a Top 2 winner by the New Jersey Association for Gifted Children in a poetry contest recently held by the group. This statewide poetry contest was open to all New Jersey students in grades 9–12, and his poem was selected from over 300 entries as a winner. The association congratulates Dias on his writing skills and looks forward to receiving works from him in the future. I see the blue ocean churning. And frustration pours out in the form of precipitation. As they manifest into physical form. And try to pry him away from his pain. Hanging like a chandelier from the roof of the cave. And sends ripples through it. And then, the world goes dark. They are like ants, their paths seem random but at the root there is one central focus. My central focus is about him. And left behind is white space and him. Within the borders of those shimmering lines. And when I move my hand, his copies my action. Then the thread shoots forward into my mind. And the background is obviously made of a metallic silver. Only then did I realize that he was, no, is me. I guess we are in fact a we, he and me.